At lunchtime on the 25 January, Brazil was shocked by the news of another environmental disaster in the state of Minas Gerais. 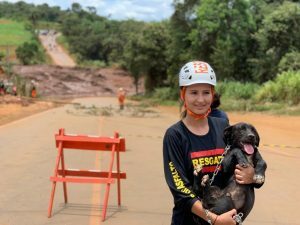 A dam administered by the giant mining company Vale ruptured in the city of Brumadinho, in the metropolitan area of the capital, Belo Horizonte. 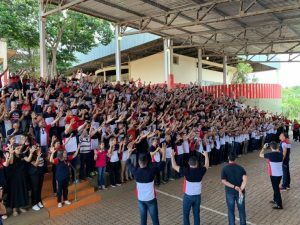 More than 12 million cubic metres of mud was released upon the company’s workers and the residents of the Vila Farteco neighbourhood, who were submerged after the dam’s rupture. To date, 110 people are confirmed dead while 238 are missing, according to the Fire Brigade. The Paraopeba River, one of the main rivers in the region, was also covered in mud, causing irreparable loss of wildlife and fish. 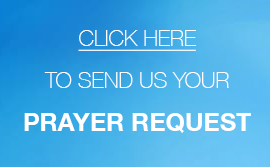 Among the victims is 36-year-old Roselia Alves Rodrigues Silva, a voluntary assistant of the UCKG in Brazil. She is a nutritionist at the company’s site restaurant, an area most affected by the muddy waters. She is still missing. In the midst of this tragedy, victims of the disaster have been receiving aid from generous people who couldn’t stand idle. 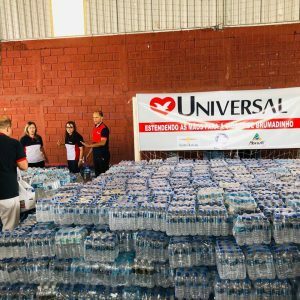 The UCKG in Minas Gerais, has also mobilised its members to distribute aid to the families who were affected. Every UCKG in the state has become a collection point. More than 1,000 volunteers are giving support to the families affected. Drinking water, clothes, food, personal hygiene products, mattresses, pillows and blankets have been donated. 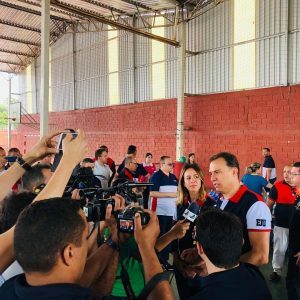 “We have support teams in the hospitals and shelters where these families go in search of news in order to give them spiritual support and to help the afflicted and desperate,” said Bishop Roger Formigoni, responsible for the UCKG in Minas Gerais. “Every donation we are receiving, at this moment, is being taken by the National Guard to be distributed at support locations. Our team has been on duty since yesterday and we are at their full disposal” the Bishop concluded. However, the National Guard have asked people to stop donating because they already have more than enough to help the victims of this tragedy.